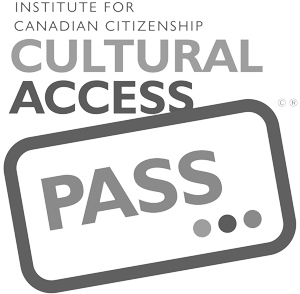 Join us for an artist talk by the IRIS Group, featuring members Laura Hair, Mary Ellen McQuay, Margaret Rodgers, Janice Taylor-Prebble, and Sally Thurlow. 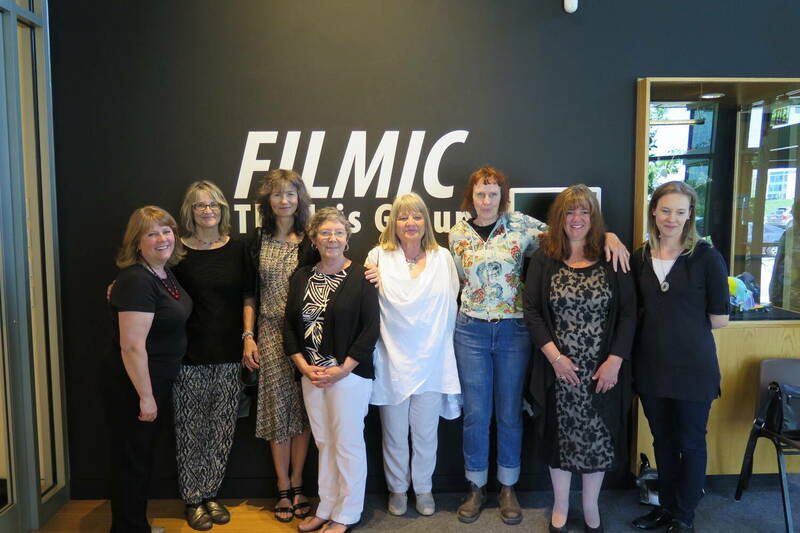 As well, this will also be a celebration for the catalogue launch of FILMIC, an exhibition presented by The IRIS Group and Station Gallery, May 23 – July 5, 2015. 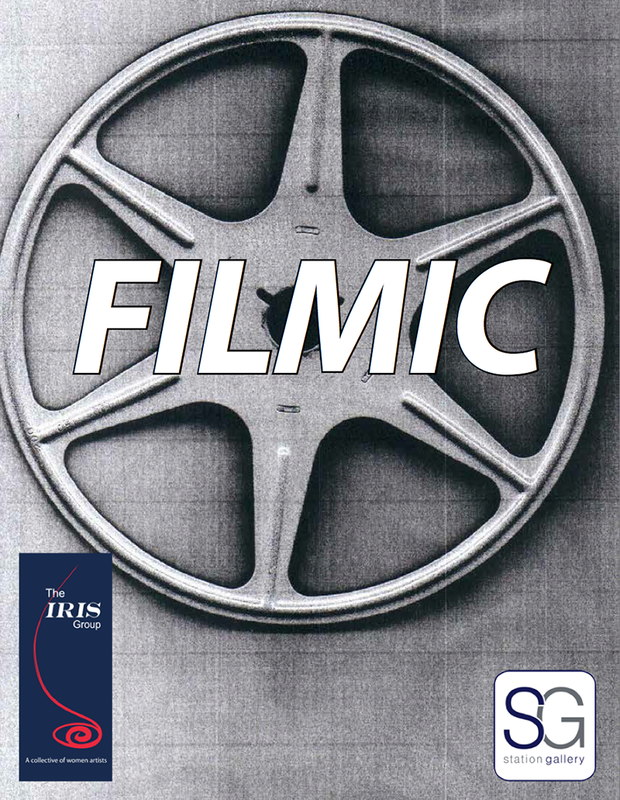 All things relating to film are explored, including photography, sculpture, installation, and time based work, further extended to include other ideas around the word “filmic” itself. 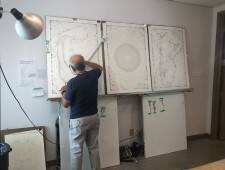 This exhibition marks the inaugural show at Station Gallery for IRIS, a Durham Region-based collective started in 1996. Members currently residing in Whitby include Laura M. Hair, Mary Ellen McQuay and Sally Thurlow, in Oshawa: Margaret Rodgers and Wendy Wallace, in Clarington: Janice Taylor Prebble, and in the Peterborough area: Holly McClellan (Bethany), Judith Mason, and Rowena Dykins (Big Cedar).